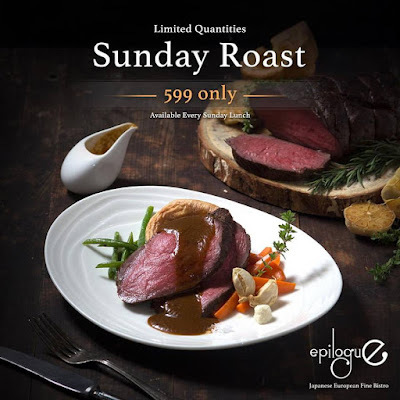 Enjoy a sumptuous Sunday lunch with family and friends as Epilogue Fine Bistro in SMaison, Conrad Manila offers its newest Sunday Roast Promo. Feast on Epilogue’s special Roast Beef and Yorkshire pudding, available in limited quantities every Sunday from 12 p.m. onwards for only P599. Taste the best of global travel cuisine only at Epilogue Fine Bistro. 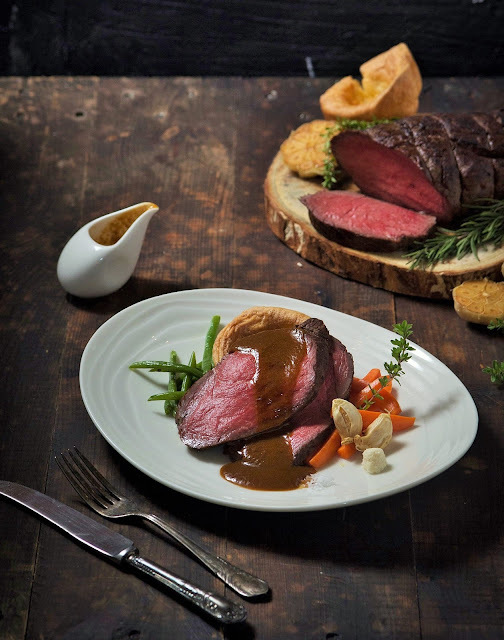 Epilogue is a homegrown brand under the Food Revolution Group. To know more about Epilogue, go to www.epilogue.ph or visit Epilogue at G/F S Maison, Conrad Manila, Ocean Drive, Mall of Asia, Pasay City. This place has the most perfect environment for whatever fun activity you are looking for. If you want a low key and more intimate atmosphere, come and hang out here. If you want the party scene, weekends at these New York venues are where it's at!